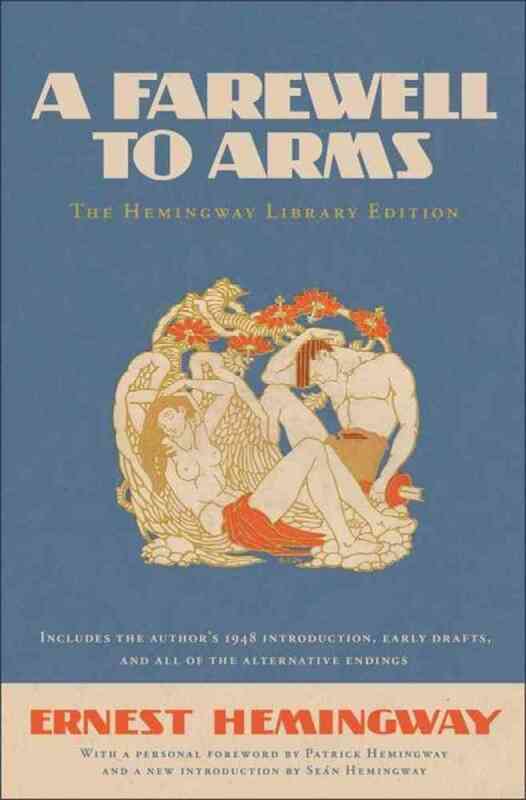 A Farewell to Arms, written by Ernest Hemingway was chosen as KU’s Common Book which is a campuswide initiative to engage first-year students.Written when Ernest Hemingway was thirty years old and lauded as the best American novel to emerge from World War I, A Farewell to Arms is the unforgettable story of an American ambulance driver on the Italian front and his passion for a beautiful English nurse. From KU’s Office of First-Year Experience Common Book. Click for related Resources.See here for Events on or near the KU campus.